The vitality of Colorado’s private club scene continues. Even if it’s no longer the “buyer’s market” of years past, you’ll get your money’s worth wherever you join, as new amenities, activities and programs redefine the member experience. Spectacular Nicklaus Signature golf course with breathtaking views, mountain terrain and our spectacular 18-hole greens renovation completed in spring 2017. Our Golf Pro Shop was awarded the 2019 “Best of the Best” honoring the top 5 private club winners in the nation. An iconic, award-winning Clubhouse at 6,800 feet with endless mountain views from our outdoor terrace. It’s the ideal place simply to sit outside with friends, enjoy a glass of wine or beer, and watch the sunset over the mountains. Casual and formal dining experiences with exquisite food and exceptional service in a relaxed environment. A strong sense of community because the Club is the perfect place to enjoy Club traditions and events, family dinners, wine tastings, live music, holiday festivities and more year-round. Exceptional service from a well-trained and friendly staff. Don’t miss The Taste: our annual food and wine festival with live music each June. For those looking to experience everything our beautiful state has to offer, Ravenna places it all right at your fingertips starting with a spectacular and meticulously maintained golf course that Golfweek has rated as a U.S. Top 100 Residential Golf Course for nine years in a row. From elevated tee boxes to secluded escapes behind red-rock formations, members can play the course time and time again while continuously enjoying it and experiencing new shots every round. It’s a course you can be proud of and one you can’t wait to show off to your friends and family. Together with several of the finest builders in Colorado, Ravenna features a stunning selection of custom and semi-custom homes, designer specs, golf villas and homesites. Serenely located in Waterton Canyon behind a 24/7 secured entry, homeowners enjoy breathtaking 360-degree views of Pike National Forest, the red-rock outcroppings of the Dakota Hogback, the world-class golf course and the Denver skyline. Each home is its own masterpiece full of modern-day sophistication and details but steeped with classic and timeless beauty. Homesites start at $300K and homes are available from $1.3 million. While the current clubhouse hosts the restaurant and golf shop, the 24,600-square-foot Old Worldstyle clubhouse, currently under construction, will overlook the course and 18th green with views to Pike National Forest. Award-winning Executive Chef David Lazarus and his passionate team consistently create distinct, delectable menus to fit each season and occasion at Ravenna. From 5-course wine dinners to casual fare, the only thing that doesn’t change on the menu is its excellence. Fresh ingredients are selected each week and a weekly rotating menu pairs with regular favorites to ensure that members and guests always leave with empty plates and full satisfaction. Year-round social, fitness and golf calendar of events for all ages and interests including Thursday live music nights, holiday traditions, family events and more throughout the year. 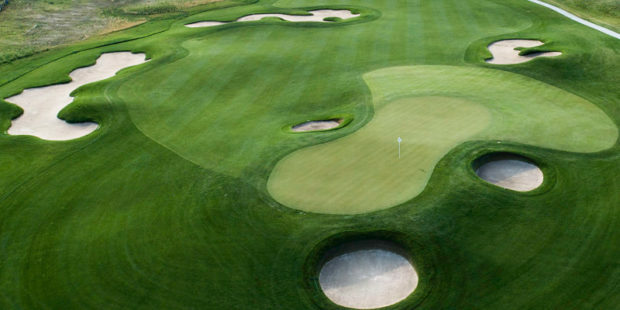 Proud home of the 2019 Schomp BMW Cup and winner of 2019 CAGGY Awards for Best Colorado Golf Course Community, Best Par 3 (#16) and Best Par 5 (#14). La Bella Vita, Ravenna’s brand new, state-of-the-art Fitness Center, Pool and Sunset Terrace is newly open for members. The 11,000-square-foot facility features the finest high-tech workout equipment paired with expansive windows allowing the beauty of the surroundings to shine through. An abundance of programs and group classes combine with the outdoor grill, poolside cabanas, performance pavilion for live entertainment and rooftop atmosphere. The moment you pass through the gates of the exceedingly private Cherry Creek Country Club, your entire family will be transported to an extraordinary paradise. From the expansive, full-service Spa and Fitness Wellness Center to the expertly appointed meeting venues to the Jack and Jackie Nicklaus Signature 18- Hole Championship Golf Course to the summer-long Kids Camp, there is truly something for everyone in this exclusive oasis right in your backyard. The award-winning culinary team uses its continuing education to create unforgettable gastronomic experiences of traditional club fare with a modern twist. Seasonal menus and ingredients are offered, along with ever-changing featured chef specialty dishes and regular exclusive wine- and spirit pairing dinners. The 18-hole premier Jack and Jackie Nicklaus Signature golf course offers several thrilling risk-reward holes and enjoyment for all ability levels. Progressive turf care management techniques are used to maintain and diversify the course landscape over time for course conditions that are second-to-none. An experienced events team plans unforgettable special events—from incredible decorations and setup, to custom menus, entertainment and stunning settings. Create family traditions throughout the year, with appearances by ponies, pumpkins, reindeer, the Easter Bunny, fireworks, live bands, zoo animals and much more. The full-service Spa offers a wide array of luxurious services for both ladies and gentlemen, including relaxing and rehabilitative massage, physical therapy, cupping, dry needling, facials and extraordinary, customized skincare lines. In addition to manicures and pedicures, makeup application, hair services, eyelash lifting and aromatherapy, the Spa boasts all-new equipment in ultra-private treatment rooms, a relaxing meditation deck and expansive gift boutique. Certified personal trainers and state-of-the-art equipment await you for unrivaled members-only private workouts to aid in attaining personal strength and wellness goals. Daily ever-changing, cutting-edge classes taught by talented instructors span Pilates, Barre, Tai Chi, trampolines, boot camp and more. Both clubs have recently renovated the restaurants and patios and have improved the golf courses. Both offer exceptional dining with seasonal menus, a chef’s table and live music on Friday nights. PGA Golf Professionals at both clubs offer excellent programming for the beginner to scratch player. Both Blackstone and Black Bear feature an extensive calendar for mens’, ladies’ and junior events. Black Bear’s 18-hole Jeff Brauer-designed golf course features more than 200 feet in elevation change and views from Pikes Peak to Longs Peak, full driving range, practice areas and indoor golf performance center. Black Bear’s craft restaurant offers a casual fare with a main dining area and patio overlooking the grass courtyard and gazebo. 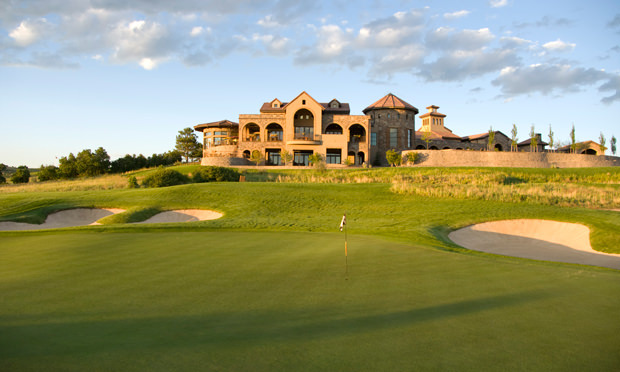 Blackstone features a 7,313-yard Jay Morrish-designed golf course with full driving range and practice areas. The Fireside Restaurant at Blackstone combines a chophouse theme with casual country club dining and terraces looking out on Colorado’s Front Range Blackstone’s spacious ballrooms for private events are ideal for hosting any type of occasion. Blackstone offers a fitness center, tennis courts and a resort-style pool. Golf memberships with access to both Blackstone and Black Bear start at $219 and include access to the ClubCorp Network of more than 300 private clubs when traveling. Members with O.N.E. benefits* enjoy complimentary green fees at ClubCorp country clubs with tee times up to 30 days in advance and complimentary world-class dining at business clubs across the country. Members also have complimentary access to TaylorMade loaner clubs in the ClubCorp family. Enjoy up to 40 percent off at hundreds of hotels worldwide. Special offerings at more than 1,000 hotels, resorts, restaurants and entertainment venues, including tickets to theaters, concerts and sporting events. The O.N.E. program and corresponding benefits are subject to certain terms, conditions, restrictions and exclusions. For details, visit clubcorpnetwork.com or call 720-330-7087. Our extensive social calendar including wine dinners, brunches, barbecues, holiday parties and more! Why Join Blackstone & Black Bear? Great things come in pairs. Members enjoy two championship courses, two clubhouses, two great restaurants and a calendar of golf and social events at each club, all on one membership. Industry-leading O.N.E. (Optimal Network Experiences) membership benefits offer 50 percent off à la carte dining at your home club and traveling benefits in the ClubCorp Network of more than 300 private clubs. More than $1 million has been invested in clubhouse and golf course improvements including enhanced patios, Fireside restaurant at Blackstone and Craft restaurant at Black Bear, as well as the resort-style pool at Blackstone. A scenic 20-minute drive from Castle Rock or Monument puts you in another world. A world without traffic, noise or hassle. A place of serenity, timeless beauty and amazing golf. 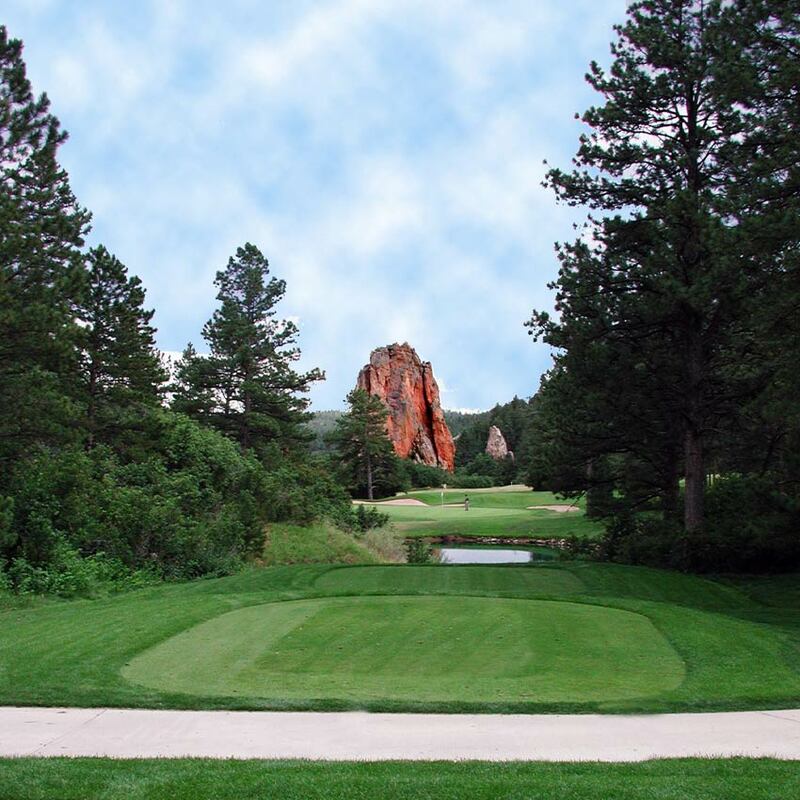 Picture winding green fairways set among spectacular red rock formations, ponderosa pines and many of Colorado’s wild fauna. 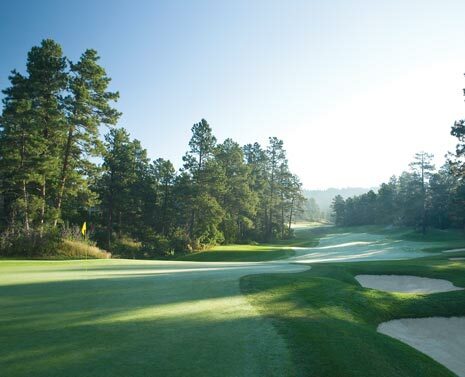 Imagine the pleasure of a round of golf in this serene setting framed by the woodlands of Pike National Forest. This is Perry Park Country Club, where one round will convince you there’s been something missing from your game. gratifying round for the weekend golfer. With eight separate tee positions, the layout welcomes golfers of all skill levels, allowing each member to tailor the course to his or her greatest enjoyment. Though elevation changes abound, the course is eminently walkable. Both private carts and walking carts are allowed. The 6,927-yard tournament tees play to a slope of 132 with a rating of 72.9. Middle tees are 6,626 yards with a slope of 126 and a rating of 72.1 for men. The gold tees measure 5,434 yards, and we have added a forward tee at 4,816 yards for enjoyment of all skill levels including novice. Perry Park’s new robotic mowers double-cut and roll each green every day for tournament-quality conditions. Friendly members and a new-member introduction program will have you meeting new friends, playing golf and becoming involved in our social activities in no time at all. We offer ladies, men’s & couples leagues with a full complement of 18 club tournaments, as well as inter-club events. The Manor House and Max’s, our facility across Lake Wauconda, host the club’s many social events, such as Prime Rib and other special dining nights, Jazz and Barbecue by the Lake, wine tastings and more. Celebrations take place on every major holiday, including fireworks on the 4th of July. Many members join in for bridge, craft classes, bowling, group outings and hosting their own private parties. Children enjoy monthly Kid’s Movie Night and Kid’s Club. Check out our new casual dining space designed to accommodate small groups or larger gatherings. Featured are lounge areas (in the foreground), four-seat tables that are easily grouped for larger parties, two-person high tops and an eight-seat community table near the bar. Members can access the newly designed, comfortable and inviting bar from inside or outside, adding new energy to Perry Park’s dining scene. 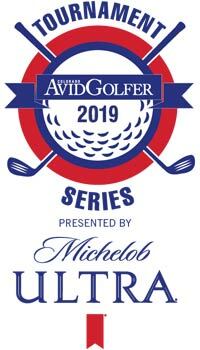 It’s a unique chance to make your home course the club Colorado AvidGolfer’s 2019 CAGGY Awards chose as one of the best values and most underrated in Colorado. You’ll also experience all the beneﬁts of an outstanding equity private club: including a laidback atmosphere, mountain views close to home, a stunning golf course and many social activities year round. 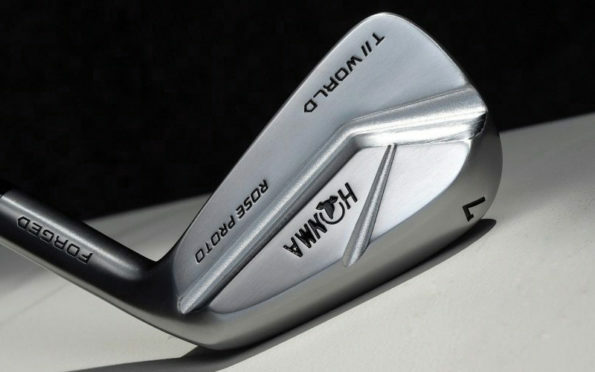 Plus, it’s the least expensive Full Equity Golf Club on the Front Range! 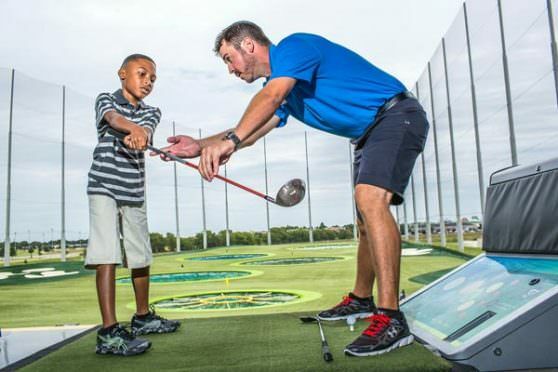 Featuring an Audobon-certified, Tom Weiskopf -designed 18-hole golf course and indoor/outdoor Golf Academy training facility, members can play and practice year-round, rain or shine. Coming soon, a new 18-hole Phil Smith-designed golf course, to open in summer 2020! Members enjoy gourmet dining surrounded by breathtaking views. Choose from three dining areas—the Steakhouse, the intimate Rotunda, or the casual member bar and grill. With a full array of resort-style amenities—including swimming pools, clay tennis courts, group fitness classes, and state-of-the-art exercise equipment—the Athletic Club and Spa is an all-out winner for fitness enthusiasts of every age and interest. It’s also a great way to unwind after a hard day at work. Swim outdoors in our heated 25-yard salt water lap pool or soak in the spacious hot tub. Summer brings the opening of our seasonal adult-only pool and hot tub and our children’s activity pool and splash parks. Tennis plays a big part in club life. Members have the option of playing outdoors on our four hard-surface courts or indoors on our four red-clay courts. Daily drills are available to players of any level. Kids’ Cabin is a place where a kid can be a kid! While Mom and Dad play nine holes, attend a wine dinner or treat themselves to a spa treatment, the kiddos play and make new friends. Open daily and late for Date Night on Fridays and Saturdays. Our members know the restorative power of herbs, water, and a soothing massage, especially after a long day of meetings. So they treat themselves to a day at our spa. Our full menu of rejuvenating therapies and curative treatments are relaxing, refreshing, and amazingly restorative. Make new connections and reaffirm those you’ve had for years. The Club has proven to be the perfect place to network for business purposes and host clients to a round of golf or a company luncheon. Members’ guests are impressed by the attentive service and the high quality of the amenities. The coveted Flying Horse Signature Golf Membership is your ticket to golf, fitness, tennis, aquatics, gourmet dining, and other extraordinary privileges at the most celebrated Club in Colorado. 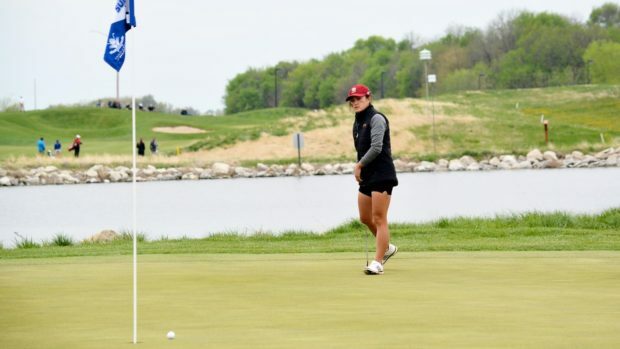 This membership lets you enjoy all the pleasures of our 18-hole Tom Weiskopf Golf Course, plus make plans to tee off at our new 18-hole Phil Smith Golf Course coming to Flying Horse North in the summer of 2020! To keep up with the progress of Flying Horse North and receive invitations to special events, email [email protected]. The Club’s beautiful, Tuscan-style facilities were built—and our activity programming is designed—with the modern-day family in mind. Members enjoy the year-round amenities and are able to engage with others thanks to a full schedule of fun activities. The Club also serves as a fashionable option where members can network socially and host impressive company functions or retreats. Located on the northern edge of colorful Colorado Springs, Flying Horse is convenient for those coming from Denver, Castle Rock or Monument. Members of The Club at Cordillera believe lives are best lived while enjoying the rewards of membership provided by the club—a private slice of heaven that provides ample opportunity to relax, connect, and savor Mother Nature’s majesty. It is a personal, four-season playground, and it feeds passion for an outdoor life invigorated by crisp mountain air, awe-inspiring scenery, aspen tree lines, fresh alpine snow and vibrant summer blossoms. 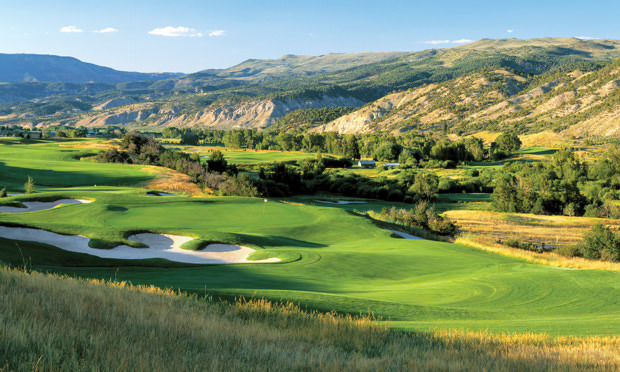 The Club at Cordillera Membership includes all four of our wonderful golf courses: the Valley Course, a Tom Fazio design; the Mountain Course, a Hale Irwin design; the Short Course, a Dave Pelz design; and the Summit Course, a Jack Nicklaus Signature design. 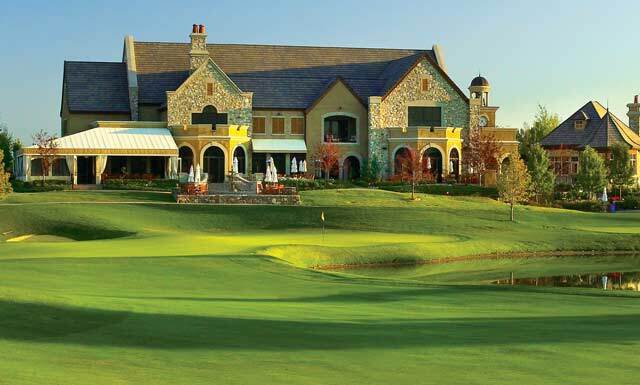 Along with 63 holes of golf, members enjoy the Clubhouses and dining at each location. Social events include three private members-only pools both indoor and outdoor, two fitness facilities, pickleball, CFFC (Cordillera Fly Fishing Club) on private river waters, miles of hiking trails, biking group, weekly member wine mixers, live entertainment, mahjong, bridge, yoga, and much more, including daily member refresher clinics with Troon Golf’s Director of Instruction Tim Mahoney. During the winter, our Mountain Clubhouse becomes a Nordic Center, where we groom the entire course with our private snowcat and provide snowshoeing, cross country skiing, skate skiing, sleigh rides, and sledding. The limited-time Legacy Golf Membership–including Membership for the whole family as well as grandchildren up to age 25 all under one set of annual dues. The Club at Cordillera is the only private club in the Vail Valley to boast Troon management and a Player Development Program with a Top 50 Director of Instruction. Whether it’s spring, summer, fall or winter, The Club at Cordillera is a year-round Club with daily activities for everyone in the family from our Kids Camp to backcountry CAT skiing. Frost Creek is located three miles up Brush Creek Road outside Eagle, Colorado. The club features a spectacular Tom Weiskopf-designed mountain golf course surrounding a 40,000-square-foot lodge-style clubhouse, 10 mountain-chic member cabins, two member yurts for glamour camping and available home sites ranging in size from 1 to 6+ acres. Frost Creek offers private flyfishing access on adjacent Brush Creek and in stocked ponds, and more than 25 mountain lifestyle activities including SUP boards, fat-tire bikes and a member Jeep for off-road excursions. It is like a four-season camp for members of all ages. Founded in 2015, Frost Creek has grown to include more than 250 members. Membership is made up of a great mix of “local” and “national” (anyone who doesn’t own or rent a home in Eagle County) members. The club offers onsite “member cabins” for use when visiting the club. Many national members start in the cabins, fall in love with the property and quickly start looking at real estate. Frost Creek’s membership is young and energetic and the club’s casual family atmosphere has become one of its core values. One thing that all Frost Creek members have in common is that they are participants in life, not spectators. Member events are lively and well attended and activities and club offerings are highly utilized. It’s not uncommon to see members at a yoga class in the morning, on the golf course an hour later, and then fly fishing or paddle boarding in the evening. Typically, excellent golf outings can be categorized by great courses or great experiences. 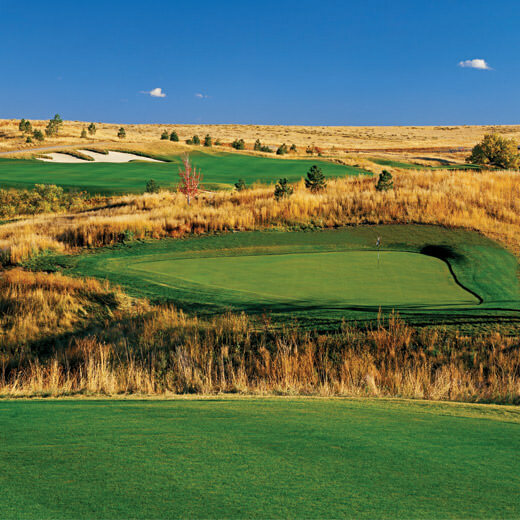 Tom Weiskopf’s design at Frost Creek is both. The course is magnificent, the greens are immaculate, and the changing seasons make it a different round every time you’re out. Tucked away and secluded from any hustle and bustle, the course has two distinct feels. The front nine is ranch-style with big views and great vistas and the back nine meanders around Brush Creek, perfectly complementing the creek and wetlands. It’s a memorable round every time you play. Throughout the day Frost Creek’s executive chef and team provide gourmet food and dining options from an ever-evolving Colorado inspired menu. The opportunity to be part of a mountain club without having to own mountain real estate! Our 10 member cabins and 2 “glamping” yurts give our National Members the ability to be part of the community without home ownership. Be careful, though. You just might fall in love and stake your own claim to one of our custom home sites. Located in Eagle within easy driving distance to Vail and Beaver Creek, Frost Creek’s membership base is growing quickly by comparison to other Vail Valley clubs. As a result, new friendships among members form daily, and the membership warmly welcomes new families and the excitement and energy they bring to the community. The majority of National Members reside primarily on Colorado’s Front Range. 2019 Private Club Guide, from the magazine! 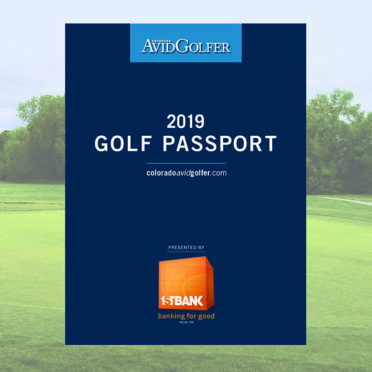 This section appeared in the 2019 April issue of Colorado AvidGolfer.